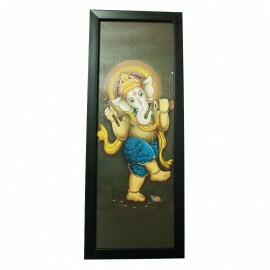 Lord Ganesha wall painting completes the look of every room. 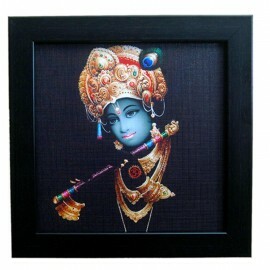 Lord Ganesha is widely worshipped de..
Lord Krishna wall painting with peacock feather completes the look of every room. Krishna is easi..